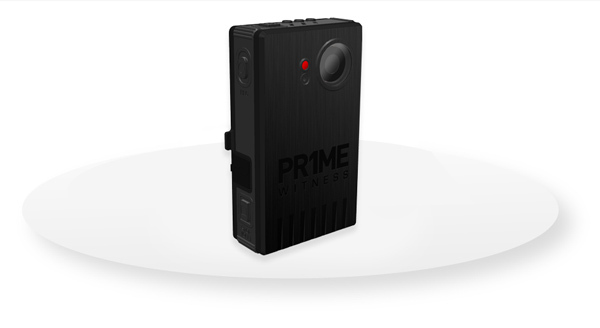 PR1ME Witness is Patrol Witness’ state-of-the-art body-worn camera designed to improve officer safety and integrate fully with our in-car PW6 video system, as well as synchronize and record in tandem with it. With an HD recording battery life of at least 7 hours and a lightweight, yet rugged IP54 design complete with both 720P and 1080P HD recording capabilities, the PR1ME Witness body-worn camera is more than just a bodycam. It’s your first witness on the scene. 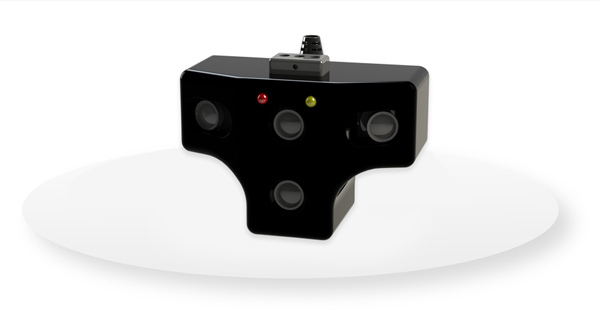 PanCam™ is meticulously designed to increase officer safety by capturing an extremely large field of view without user intervention, providing legible license plates across three traffic lanes, and providing an ultra wide-angle close-up view in the front of the vehicle. 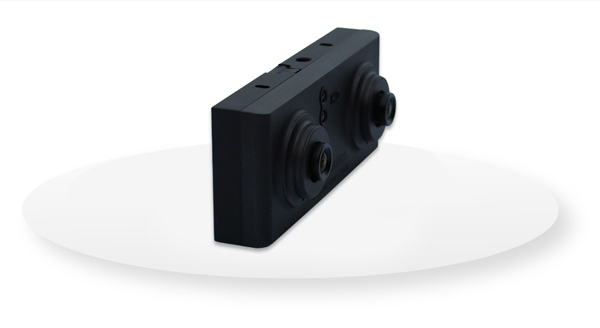 The PanCam is small enough to be installed behind the rear-view mirror to provide an unobstructed view. Our innovative ShieldCam™ can be mounted directly to window glass for viewing either outside or inside of police, correctional services, and first response vehicles. The unique mounting hardware creates minimal visual obstruction while allowing maximum camera viewing angles. Our HD Dual Camera fits behind the rear view mirror for an unobstructed view. With two types of lenses, the HD Dual Cam allows you to capture both a wide-angle hood view as well as a more zoomed-in perspective to ensure you capture legible license plate information. 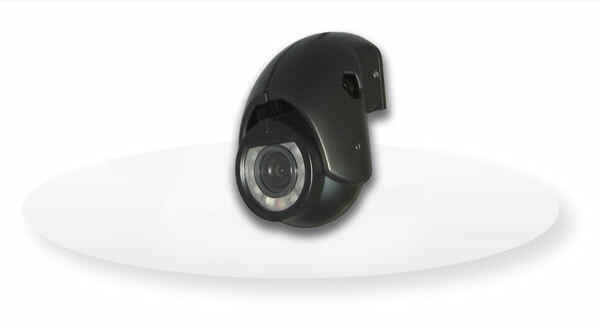 Our Zoom Camera is available with our Law Enforcement PW System. 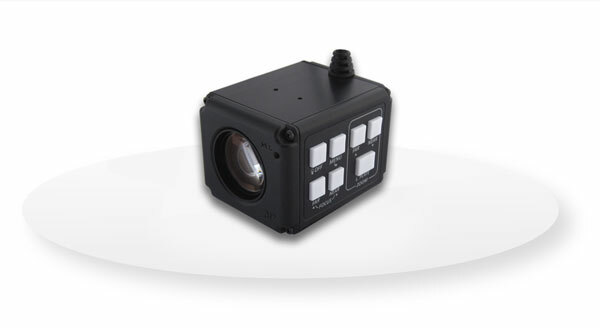 Operator-controllable, this camera is ideal for applications such as closer inspection or identification of external objects or License Plate Recognition (LPR) applications. And its optical zoom lens allows for a high-level of detail when zooming in for a closer look. See sample footage of our Zoom Camera here. 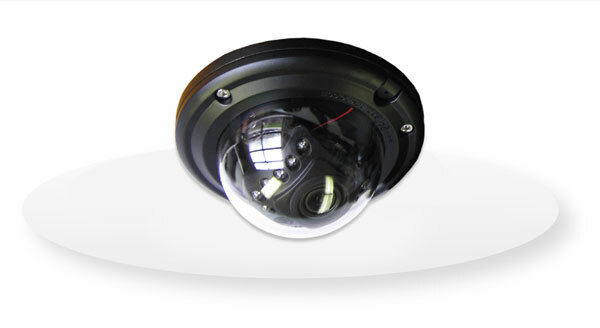 A Dome Camera is compact size, lightweight, encased in machined aluminum with a vandal-resistant polycarbonate lens shield and have been designed for rugged mobile applications.